Bone Graft in Romania. 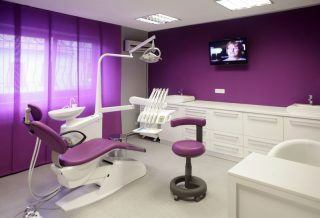 Choose from 1 Clinics in Romania. Bone Graft treatment in in Romania. "The quality of my dental treat..."